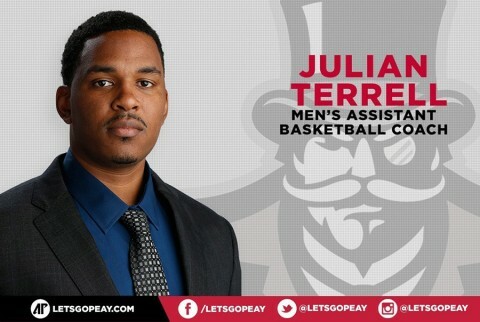 Clarksville, TN – Julian Terrell, a former Vanderbilt standout who has served as the program’s director of video operations the last two seasons, has been hired as Austin Peay State University men’s assistant basketball coach. Clarksville, TN – Fellowship United Methodist will have their annual Vacation Bible School July 27th-30th 6:00pm-8:30pm, for grades k-5. Be a part of the Coolest Week of the Summer as we conquer Everest. Clarksville, TN – Looking for a fun way to give back to the children of Clarksville? 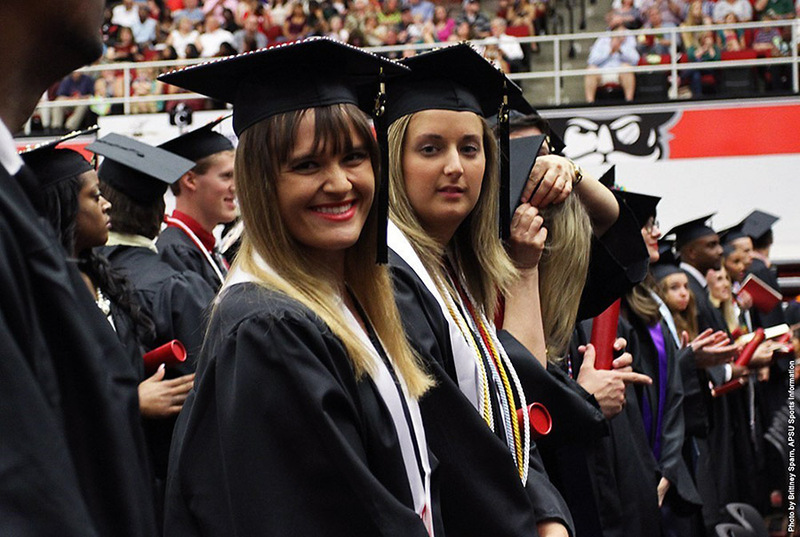 Join us at our annual Open House to learn more about our chapter and how you can join. There are two dates for you to choose from; Wednesday July 22nd from 6:00pm-7:30pm or August 2nd from 2:00pm-3:30pm. Both meetings will be held at F&M Bank at 50 Franklin Street, Clarksville, TN 37040. 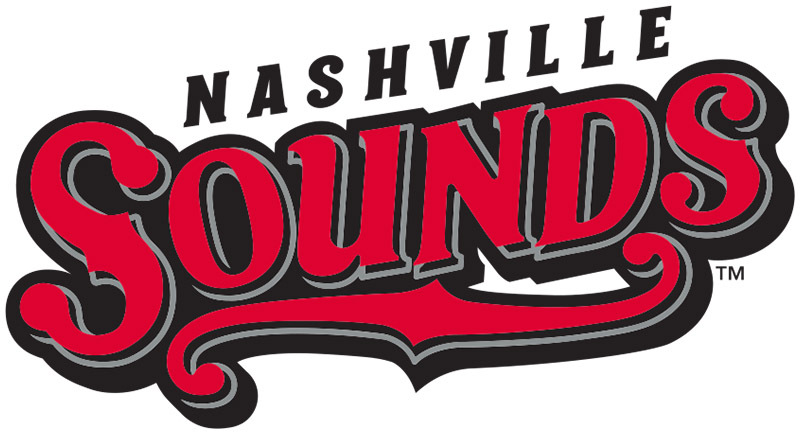 Memphis, TN – Wednesday night’s game between the Nashville Sounds and Memphis Redbirds at AutoZone Park has been postponed due to travel issues for the Memphis club. The game will be made up on Thursday as part of a doubleheader that will begin at 5:05pm. The Sounds are scheduled to throw Barry Zito (5-7, 3.67) in the first game and the Redbirds are slated to counter with Jimmy Reed (0-1, 6.23). The Redbirds will turn to Zach Petrick (5-4, 3.64) in the second game, while the Sounds will give the ball to Zach Neal (6-3, 3.60). Nashville is one of only two teams in the Pacific Coast League which has not played a doubleheader this season. 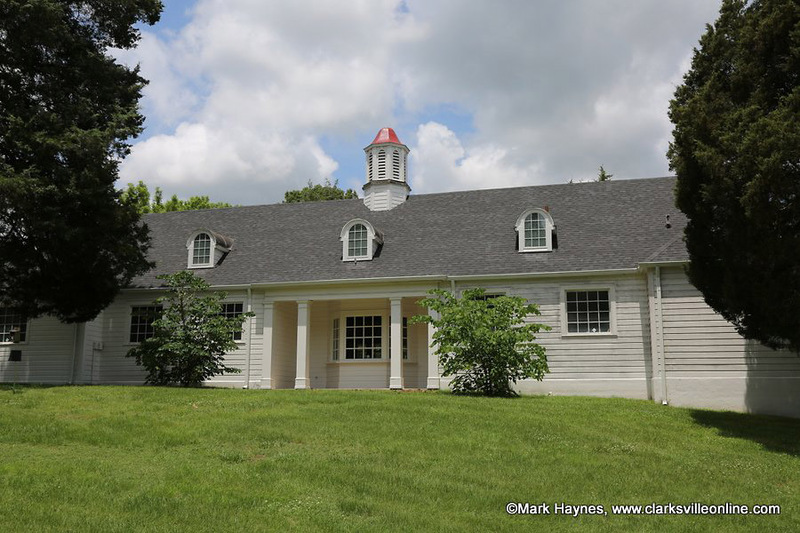 Some of the upcoming events include: Night Hike, Cave Hike, Port Royal History Hike, Interpretive Morning Hike, Port Royal Creek Exploration, and The Secret World of Bats. Fort Campbell, KY – The 101st Airborne Division held a change of command ceremony here Friday for the 2nd Brigade Combat Team, during which outgoing commander, Col. Peter N. Benchoff, relinquished command to the incoming commander, Col. Brett G. Sylvia. Strike’s change of command ceremony was the culminating event in a series of change of command ceremonies within the brigade. 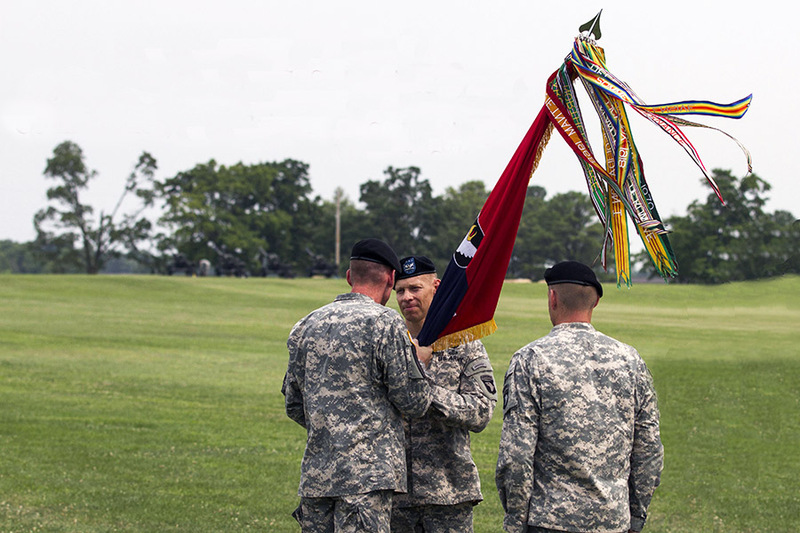 Several of the brigade’s battalions, including 1st Squadron of the 75th Cavalry Regiment, 526th Brigade Support Battalion, 1st Battalion of the 320th Field Artillery Regiment and 1st Battalion of the 502nd Infantry Regiment all held ceremonies to mark the passing of command. 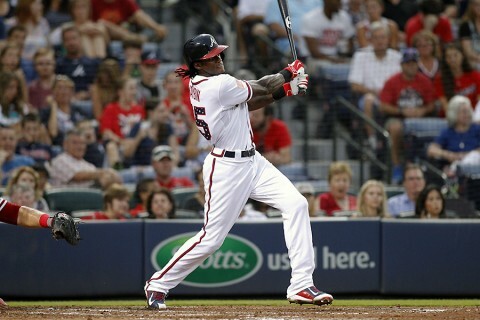 Colby Wilson’s Atlanta Braves Report: The Middies! Clarksville, TN – That’s right, it’s time for everyone’s favorite hacky midseason awards column… The Middies! The Braves hit the halfway point on Saturday night – a dominant 9-5 win against the Phillies that was over by the fifth inning and brought the Braves within a game of .500 at 40-41. 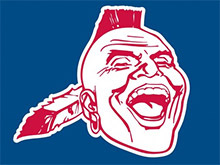 And that this team – with one consistently good starting pitcher, a revolving door of castoffs for a bullpen and an offense best described as ‘Freddie Freeman, Cameron Maybin and six guys you may have heard of’ – is sniffing the possibility of .500 ball and maybe not selling at the deadline is Fredi Gonzalez’s greatest achievement. Well done. 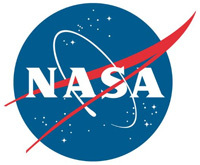 Dallas, TX – While menopause is commonly considered a risk factor for heart disease, menopausal women had a lower risk of dying from heart attack than men; however, this difference was less pronounced among blacks, according to research in the Journal of the American Heart Association. In the first study to compare men and women and how menopause types impact risk of heart attack, researchers studied 23,086 black and white adults over age 45. 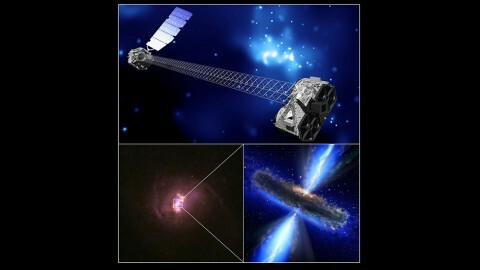 Pasadena, CA – Some of the “biggest and baddest” black holes around are buried under thick blankets of gas and dust. These monsters in the middle of galaxies are actively devouring material, but their hidden nature makes observing them a challenge.